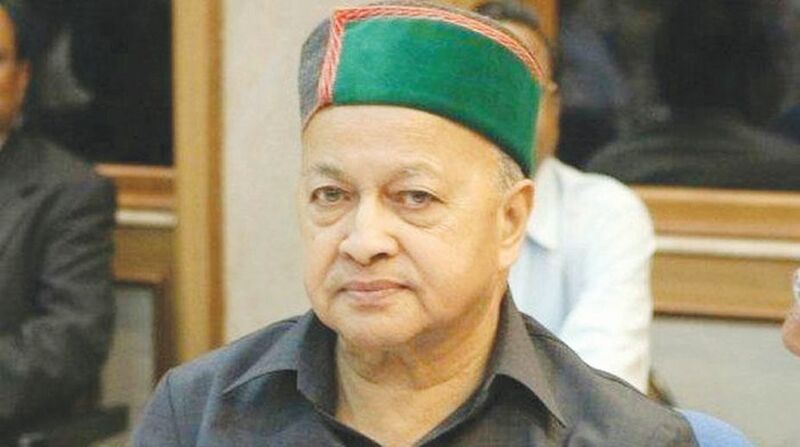 Former Himachal Pradesh chief minister and veteran Congress leader Virbhadra Singh was admitted to the Indira Gandhi Medical College (IGMC) Friday evening after he complained breathlessness. 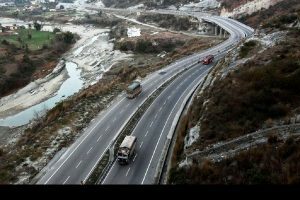 Confirming this, Dr Ramesh Chand, senior medical Superintendent of IGMC hospital told The Statesman that Singh had been brought with “cough problems”. He said the 83-year-old would be kept in the hospital overnight and some tests would be conducted in the morning. Singh, an MLA from Arki in Solan district, was in the state Vidhan Sabha during the day to attend the budget session.